Total Multi PAK was created. 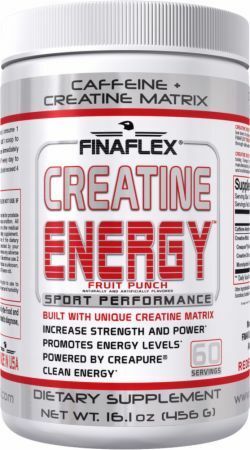 Carnitine Energy 3000 was created. 100% Keto Creamer was created. Keto Hydrate RTD was created. 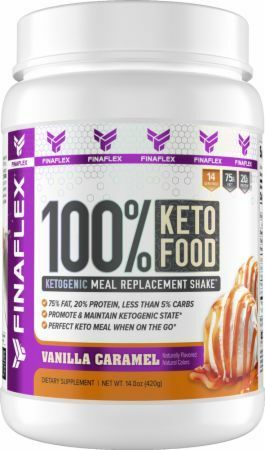 100% Keto Food was created. 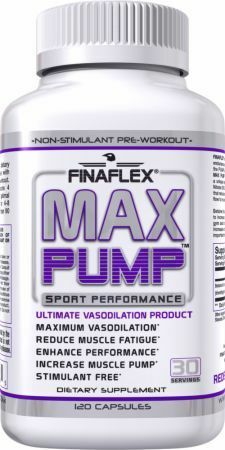 BCAA Max Pump was created. 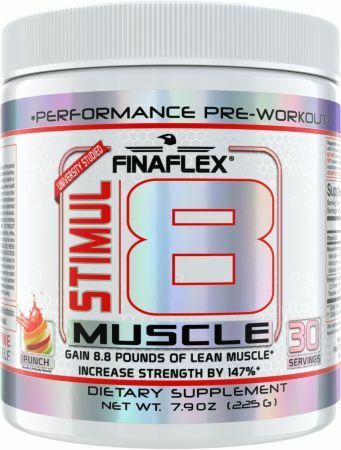 Our FinaFlex BCAA SAA Review – Are the Silk Aminos Worth It? 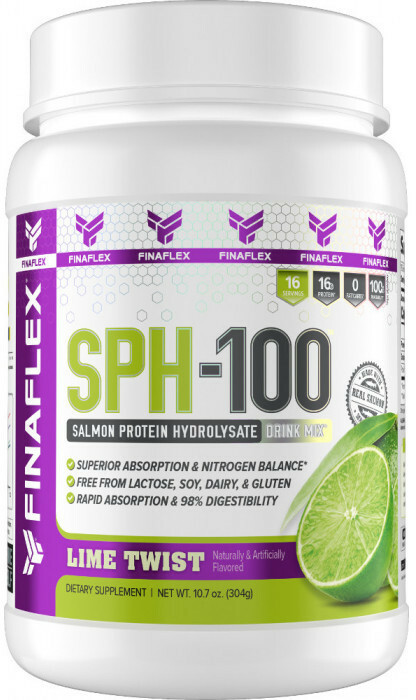 Mike and CJ review and discuss FinaFlex's BCAA SAA product. 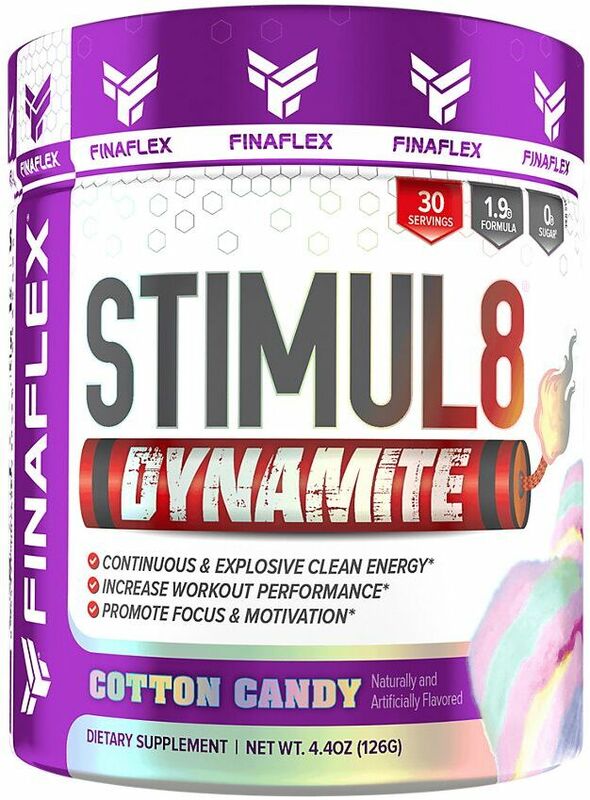 Are the silk amino acids worth the extra expense? Maybe... but what about the taste? Sign up for future FinaFlex news! 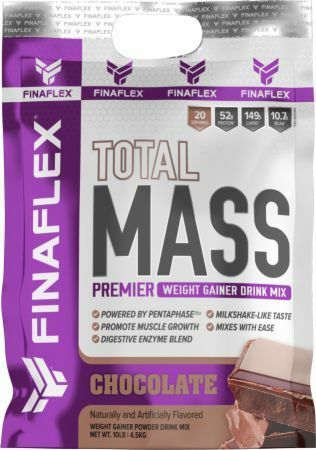 Click the button below to sign up for future FinaFlex news, deals, coupons, and reviews! 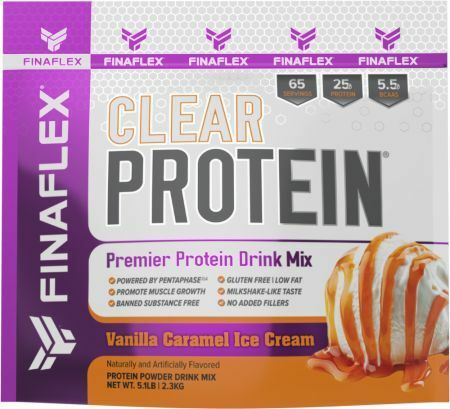 Sign up for future FinaFlex deals and coupons! Click the button below to sign up for future FinaFlex deals, news, and coupons! Subscribe for more FinaFlex news and alerts! Subscribe to PricePlow on YouTube or click the button below to sign up for our latest FinaFlex news and reviews! $33.19 This is a Buy 1 Get 1 FREE offer! $17.51 This is a Buy 1 Get 1 FREE offer! 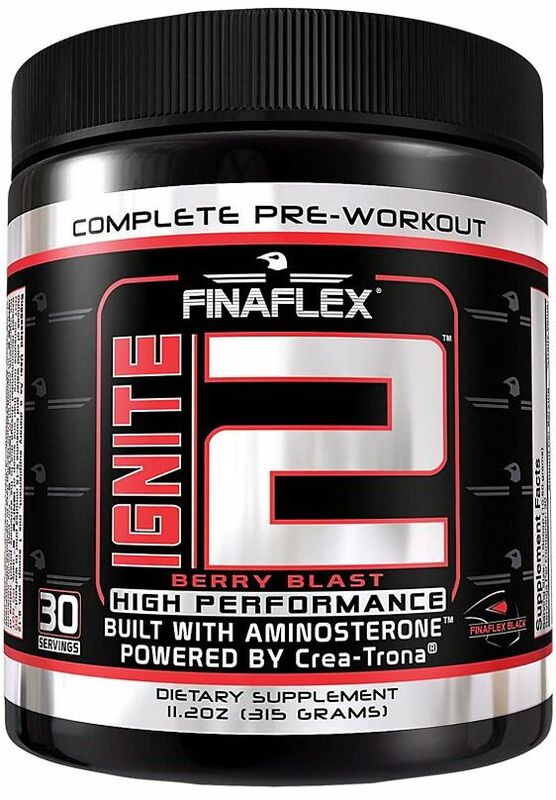 $29.75 This is a Buy 1 Get 1 FREE offer! 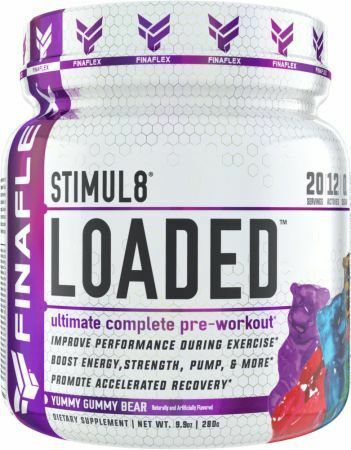 High Performance Pre-Workout With a Thermogenic Matrix! 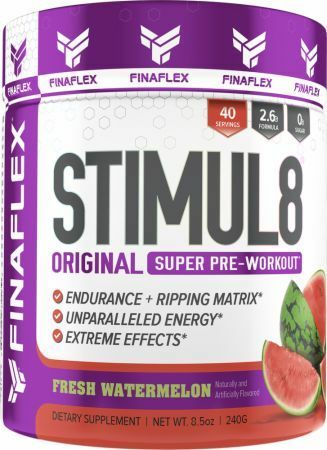 $28.76 This is a Buy 1 Get 1 FREE offer! $24.24 This is a Buy 1 Get 1 FREE offer! $20.66 This is a Buy 1 Get 1 FREE offer! 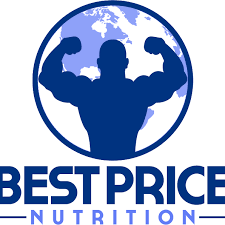 Premier Weight Gainer Drink Mix!